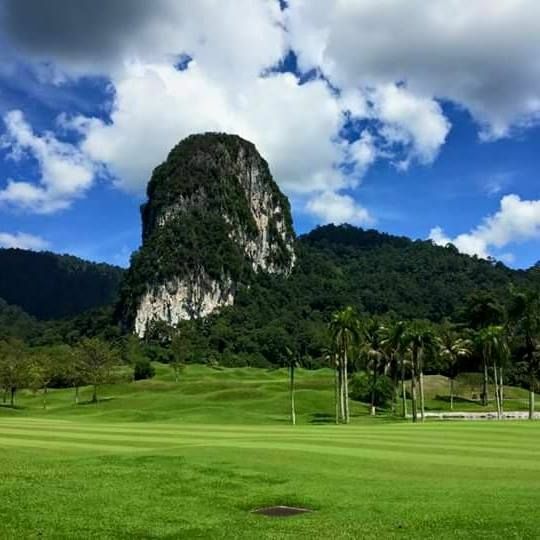 The Templer Park Country Club is a 18-hole Championship Golf Course providing a good driving range and as well a short game. 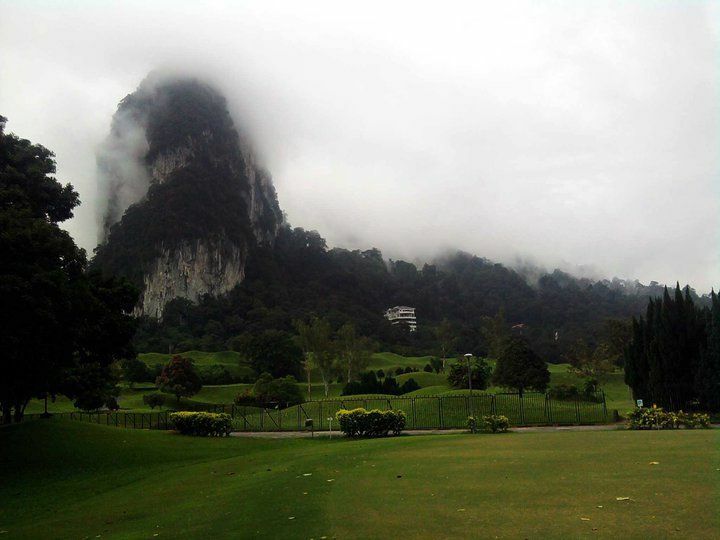 It is a really scenic and challenging golf game. 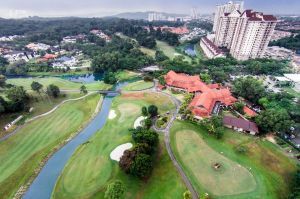 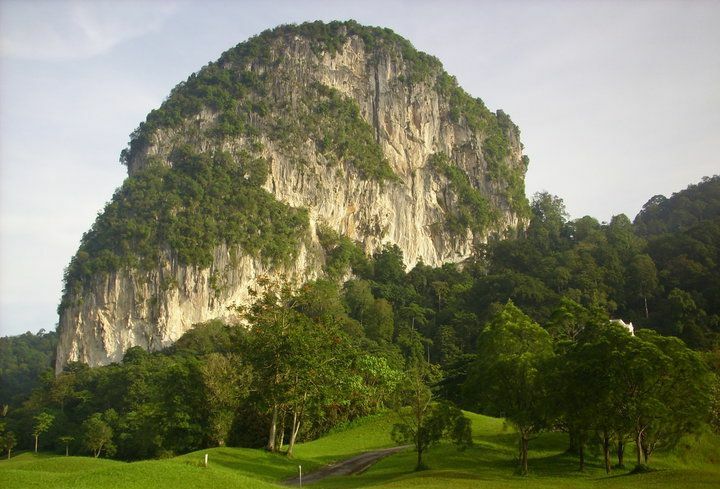 Set amidst the evergreen Templer Park Forest Reserve and under the backdrop of the majestic Bukit Takun limestone hill. 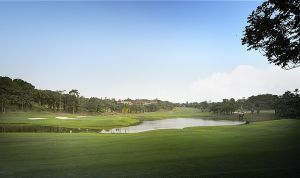 This course has a natural setting and championship quality golf layout. 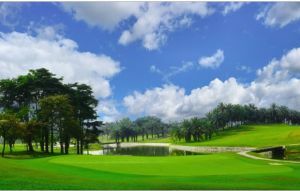 This course was builded by architect Kentaro Sato with inputs from veteran Japanese professional and World Golf Hall of Famer Masashi “Jumbo” Ozaki, the club was officially opened on 27th April 1991. 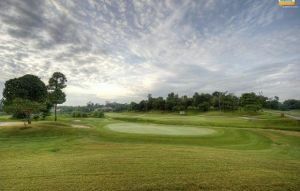 Templer Park Country Club is not yet in our pool of Golf Courses for orders.